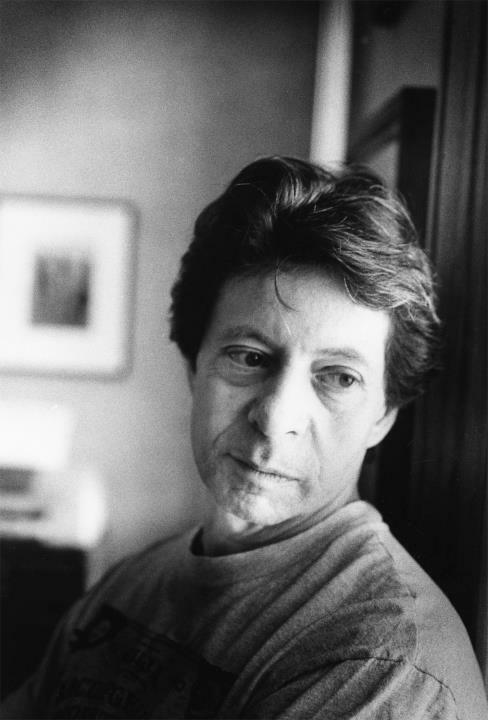 This is a blog about the works of Richard Price, novelist and screenwriter. Each week–assuming I can keep to my schedule–I’ll post a review of something Price wrote, starting with his 1974 debut novel The Wanderers and moving chronologically through all of the books, films and TV shows he’s credited on until I get to his most recent output (currently the TV show NYC 22). You can view a complete list of those works on the “Chronology” page. This is a project I had been planning to do for a while, but the recent announcement that Price will be putting out a new book, The Whites, in February (albeit under a pen name) spurred me to get started now so that I can have all the posts up just in time for that book’s release. Why make a blog about Richard Price? Because Richard Price is great, and as far as I know, no one’s yet done this kind of overview of his body of work in both print and film. And because that body of work is big and diverse enough to provide lots of material to dig into, but still has a distinctive enough identity of its own for overarching themes to emerge. I first discovered Price through his work on HBO’s The Wire, which, if you haven’t seen it, is as good as everyone is constantly telling you it is. Price is credited with having written five episodes of that series, and when my Wire obsession led me to explore the prose of the crime novelists who populated the show’s writing staff, I ended up being particularly impressed with his book Clockers. 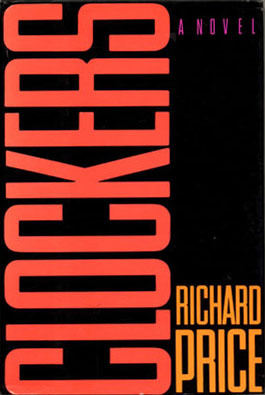 That novel revolves around drug dealers and cops in a fictional city with an atmospheric resemblance to The Wire‘s Baltimore, but despite the shared subject matter, Clockers had its own discrete feel, one which led me to seek out and read more–and, eventually, all–of Price’s books. Price’s “brand” is that he’s a crime writer, and most of his novels do focus on impoverished urban criminals and/or the cops who pursue them. But what really makes him stand out isn’t his subject matter so much as his keen sense of observation. Michael Chabon has called him “one of the best writers of dialogue in the history of American literature,” and his ear for the spoken word is just one aspect of his gift for perceiving and transcribing the strange rhythms of how human beings behave in real life. One could write a blog solely about his books, and it would be interesting, but it would also be pretty short. Price is a great novelist but not a very prolific one, having put out only eight books over the course of the four decades he’s been active. The idea for this project really began to develop when I started examining his IMDb page and realized that The Wire, impressive as it is, isn’t even one of his most high-profile gigs. As a screenwriter, he’s written vehicles for some of the biggest stars in Hollywood–Al Pacino, Robert De Niro, Samuel L. Jackson, the list goes on–and worked with directors like Spike Lee, Ron Howard and Martin Scorsese. He even wrote the script for Scorsese’s long-form music video for Michael Jackson’s “Bad.” And yet, because the film industry (or at least its marketing department) places so little emphasis on writers, most of the movies he’s worked on are considered in relation to their directors and stars, not as interrelated parts of Price’s oeuvre. Judging by some of Price’s comments about screenwriting vs. writing fiction, he might prefer it that way. But delving into his film and TV work allows this blog to examine not just the work of a great writer but also how a talented artist’s sensibility filters through into works over which that artist isn’t the final creative authority. Who are you and what makes you qualified you to do this? 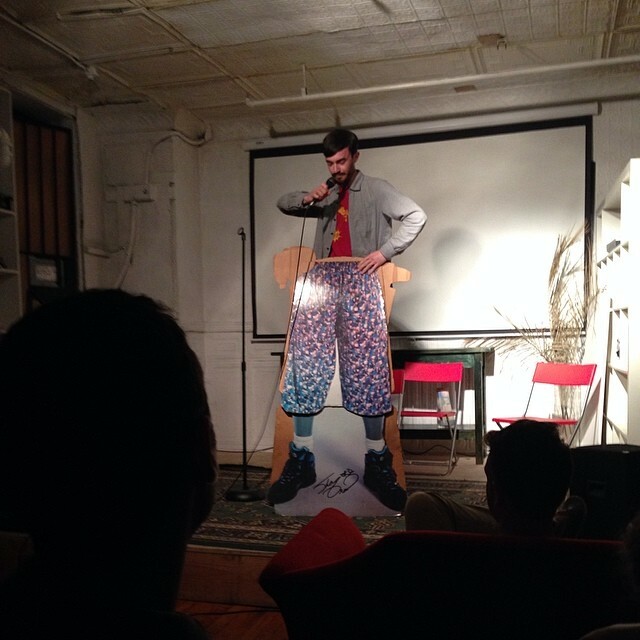 I’m a New York-based comedian and video editor, and I have no particular qualifications for this. I’m not a literary scholar (although I did study film in college). I didn’t grow up in New York or urban New Jersey, the settings of all of Price’s novels. I don’t know the guy personally (nor does he have any affiliation with this website). I do think I have some characteristics that make Price’s work particularly appealing to me. 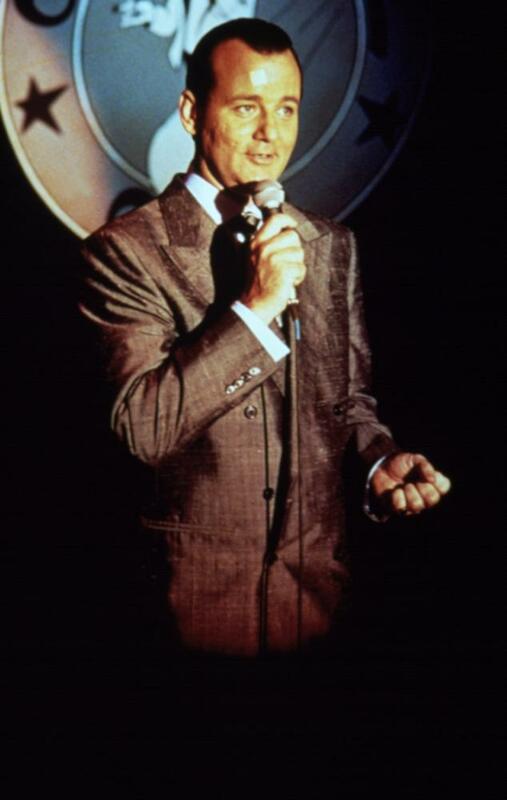 For one, I do stand-up comedy (under a stage name), a craft which shows up frequently in Price’s writing, from his citing of Lenny Bruce transcripts as an early influence to the aspiring comedian protagonist of The Breaks to Bill Murray’s stand-up comic/gangster character in Mad Dog and Glory. And even though Price has never practiced stand-up himself (as far as I know), it makes sense that he’d fixate on it, as it usually combines the slippery spoken-word rhythms that inform his dialogue and the nervous neuroses that often afflict his characters. Also, like I said, I was a film student, and my father has worked in an independent video store since I was a kid. I’ve spent a lot of time around films and videos in the form of physical media. So there’s something intriguing to me about the fact that, despite Price’s success in Hollywood, some of the movies he’s been involved with are still not readily available to watch digitally. Bloodbrothers, Streets of Gold, the 1992 remake of Night and the City–these are films starring Richard Gere, Wesley Snipes and Robert De Niro, respectively, and yet they’ve fallen through the cracks, never (as far as I can tell) receiving a wide release on DVD in the US, two of them still available only on VHS. In an era in which many people refuse to watch anything that isn’t streaming on Netflix Instant, the archivist in me is maybe perversely attracted to stuff that you can’t even access without a VCR. But most of all I’m just a person who really enjoys Price’s writing, and regardless of how much insight I bring to the subject, I hope this blog can serve as a gathering place for other people who enjoy his writing as well, and for people who would enjoy his writing but haven’t been introduced to it yet. Thanks for visiting. Wow! Until clicking onto your blog I was unaware of the sheer volume of great work Price has masterminded! ‘Clockers’ and ‘Sea of Love’ are among my two of favourite films, while ‘New York Stories’ is next on my list to watch! What inspired you to dedicate your blog to Price, may I ask? 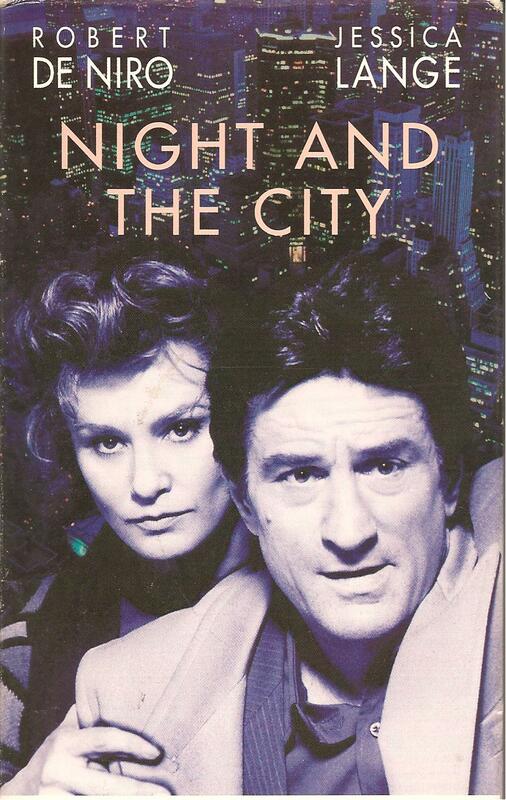 Yeah, the Scorsese/Price segment in New York Stories is great! I really like Price’s stuff and had been thinking about doing this for a while, and hearing that he had a new book coming out in February gave me a timetable for the whole project. Sounds very well thought out! Do you know if anyone else is on here is writing about Price specifically? All sounds really original to be honest. Thanks! Not that I know of, no, which is part of why I started this.